Latest Tulip Pants Trend 2016 is all here for you. Tulip pants in different styles are much inn. 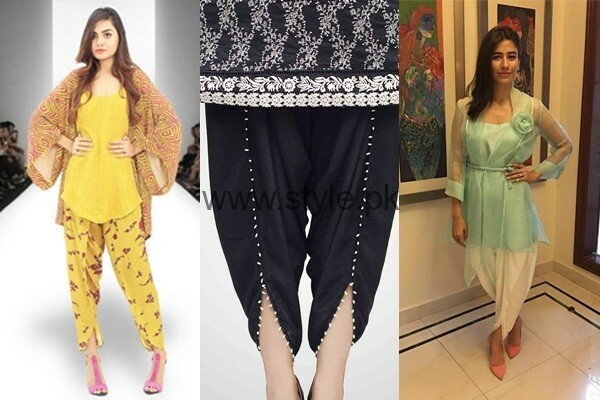 Here we have Tulip pants in different and amazing styles. As the Tulip Pants are much trending these days, so we need to discuss them in detail. 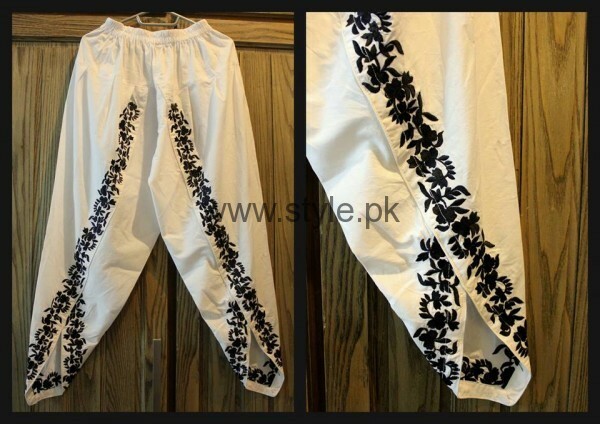 Tulip pants are available in different designs, simple, embroidered, with lace and pearls. 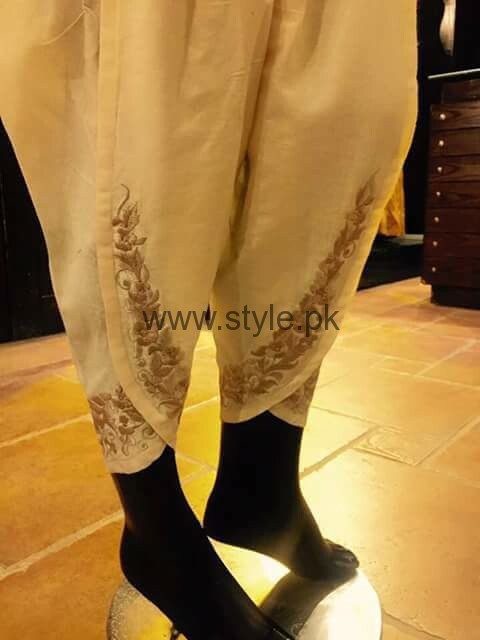 These Tulip pants are also known as Samosa Shalwars in local terms. 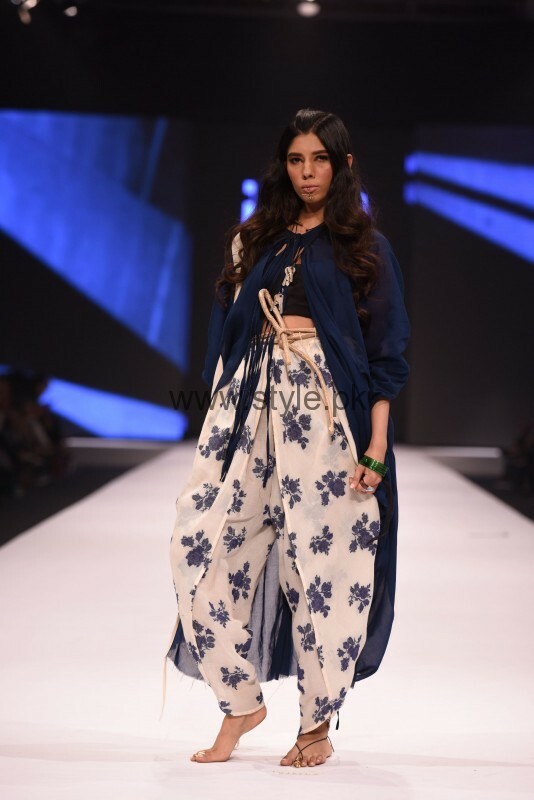 Tulip pants look amazing if you were them in combination with straight shirts or Peplum Tops. Here we go with Latest Tulip Pants Trend 2016. Have a look. If your dress is simple, go for simple tulip pants. As you know simplicity is the best policy.So a simple look is not just a simple, but a classy look. We have spotted many celebrities wearing simple pants. 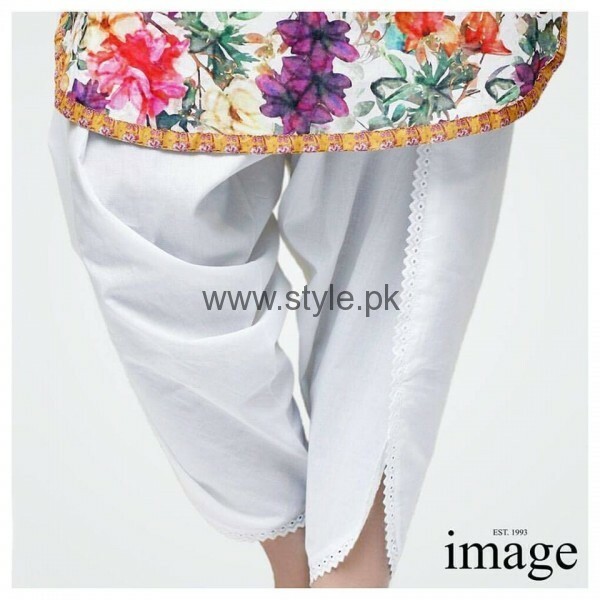 If you have bought a printed lawn dress, don’t you worry you can get a printed tulip pant stitched with it. You can add more beauty to tulip pants, by adding a lace to it. 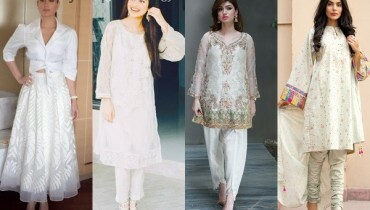 Here we have images how you can have a laced pant. 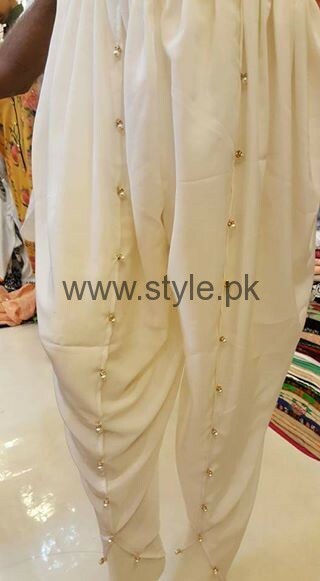 Tulip Pants with the pearls or beads around it is also inn. 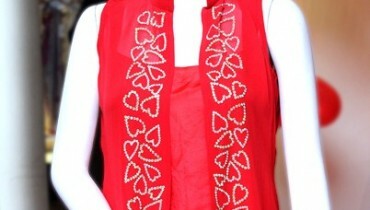 Embroidered Tulip pants looks trendy if you are wearing it on any event. It is a formal wear.